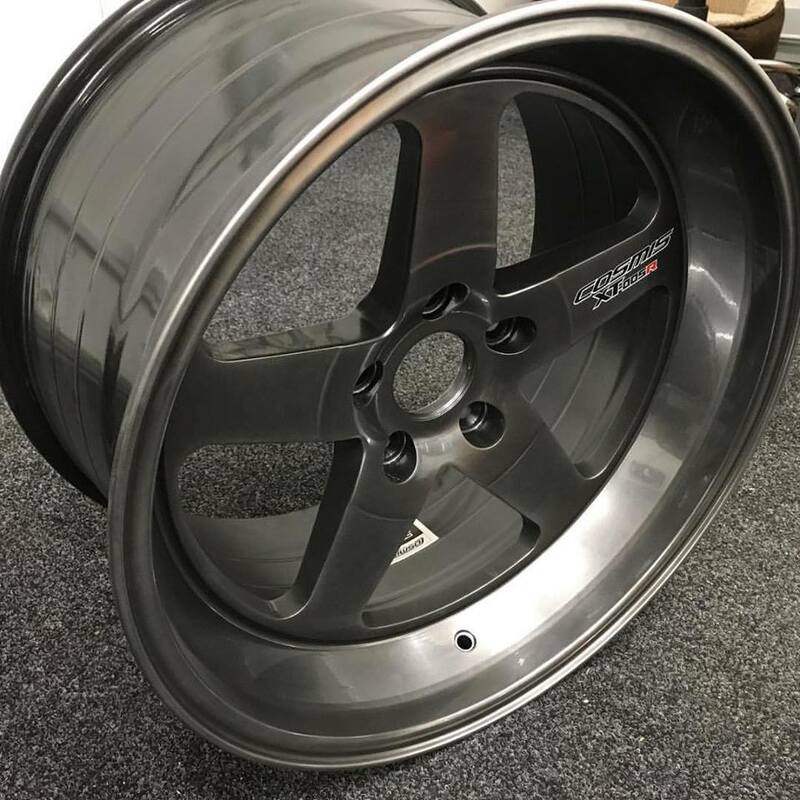 Deep dishes, fat widths, low offsets, big concave spokes and aggressive styles, all manufactured to a class leading standard of quality and excellence. 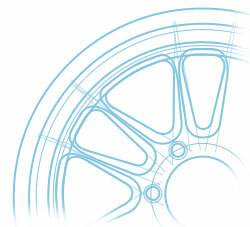 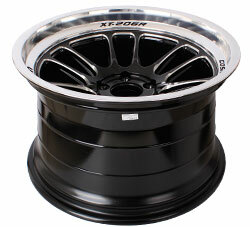 That’s the Cosmis Racing Wheel recipe. 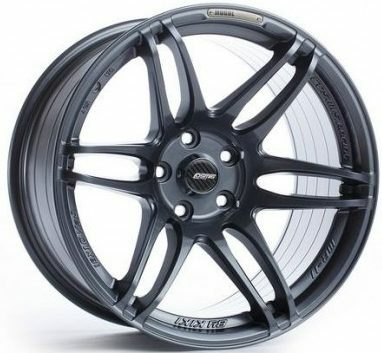 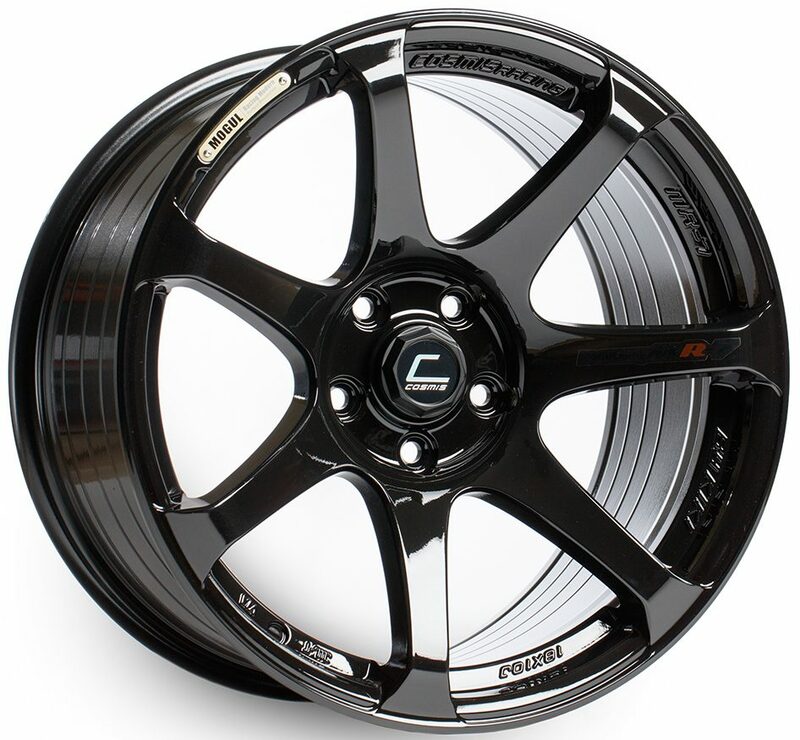 Manufactured in one of the premier wheel factories in the world; Cosmis Racing Wheels are made using the best quality lightweight materials in the industry, and finished to the very highest standards. 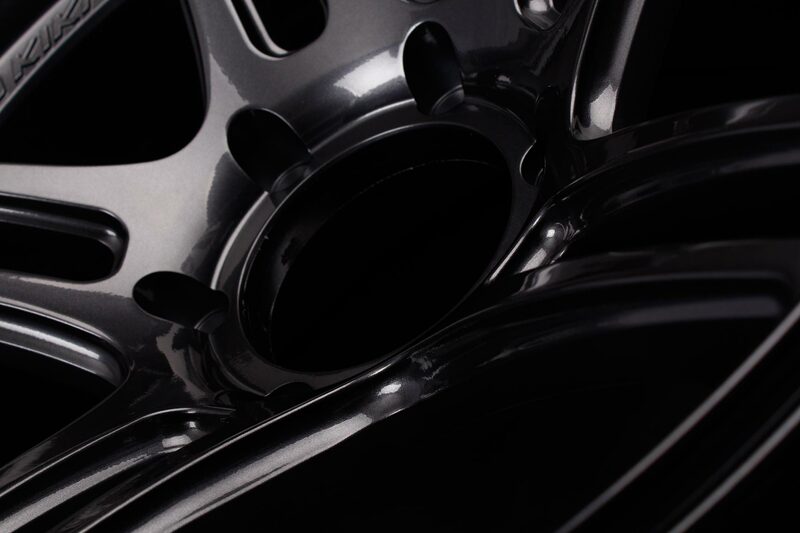 Quality control is second to none, with each individual wheel going through eight stages of quality assessment before it is packaged. 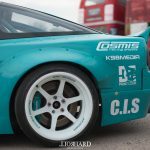 Guiding the design and specs of the Mogul Series of Cosmis wheels is one of the forefathers of Drifting in the UK, Kiki Sak Nana. 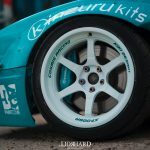 Now back in Thailand and part of the official Red Bull Drift Team, Kiki knows exactly what’s needed for an aggressive, high quality wheel. 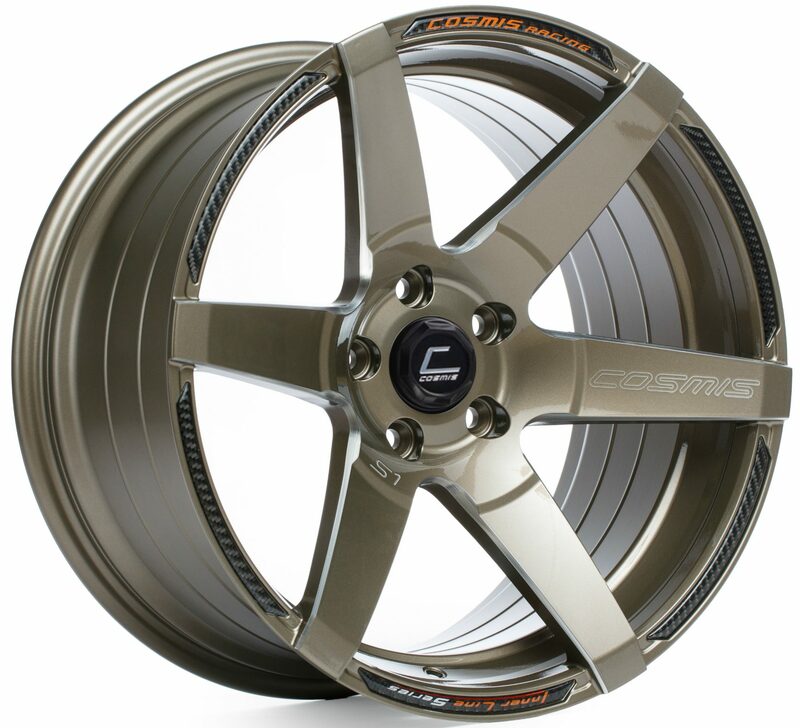 Cosmis Racing Wheels are uncompromisingly awesome. 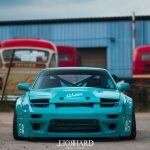 Deep Dishes, big concaved faces, fat widths and low offsets for flush fitments. 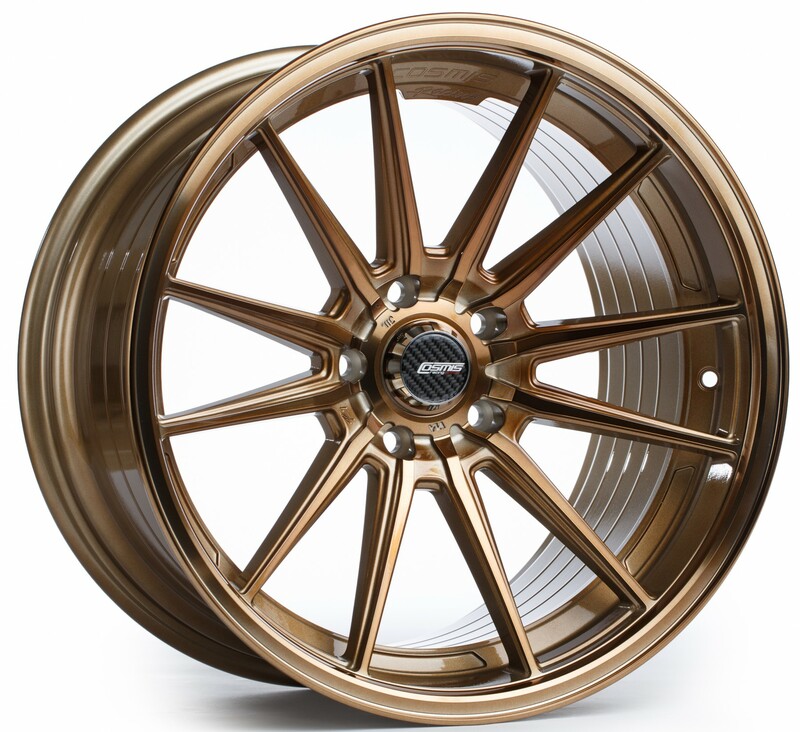 So they’re not for everyone, but if you’re the type to do your research and put the work in to get them on your car, you will be richly rewarded. 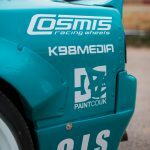 Cosmis Racing Wheels UK are excited to announce that we have become a series sponsor for the new and improved Drift Cup. 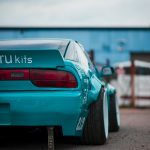 Drift Cup is the UK’s grass roots Drift series and the feeder series into The British Drift Championship. 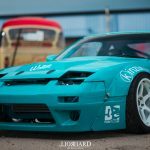 With up to 60 drivers taking to 5 different tracks to do battle and earn the title of Drift Cup Champion, it is certainly one to watch. 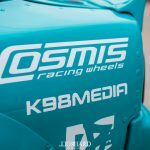 The series winner will also win themselves a brand new set of Cosmis Wheels, Will anyone match the incredible 2016 season of BMX legend Mark Webb? 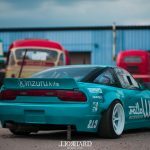 Who took the series win with 1 round to go? 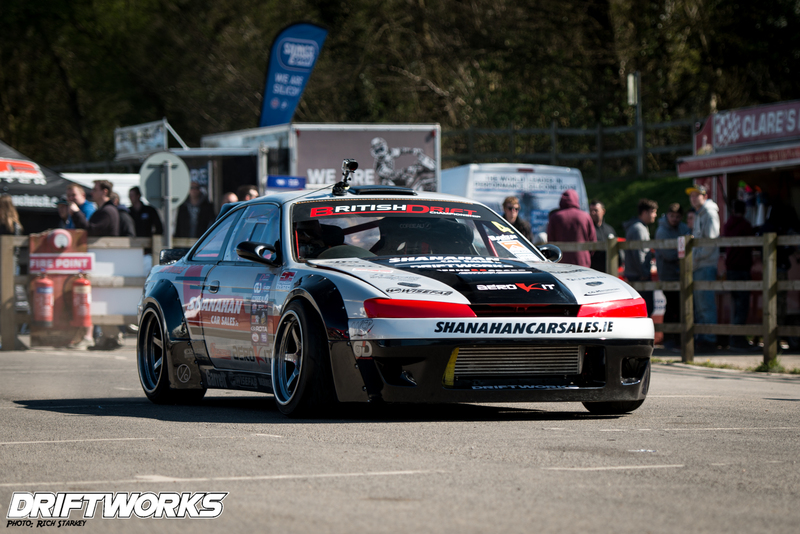 GEt yourselves to Rockingham in Northamptonshire on 12th March to find out! 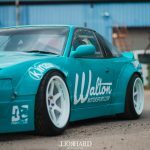 Following the departure of Cosmis Racing Wheels from Driftworks, Walton Motorsport has announced it will be the new distributor. 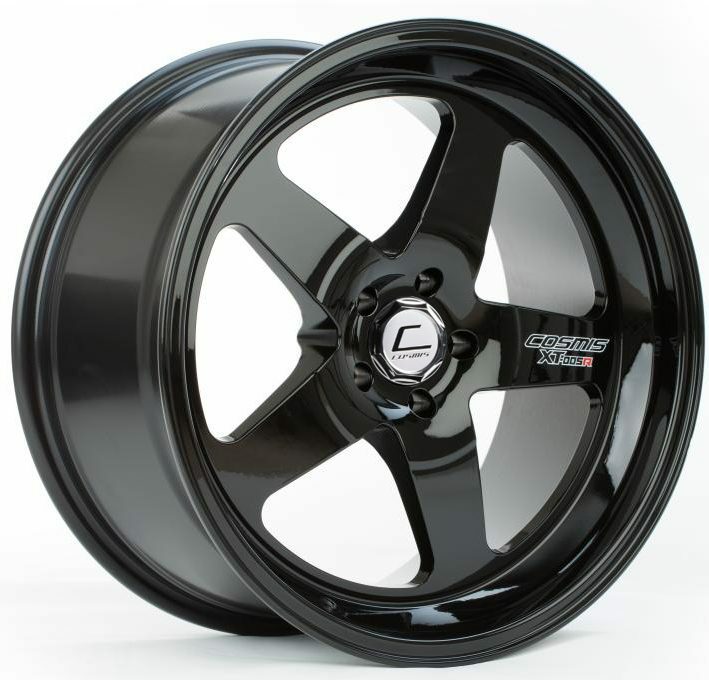 With stock immediately available to supply all current retailers and customers, and new models arriving at the beginning of November. 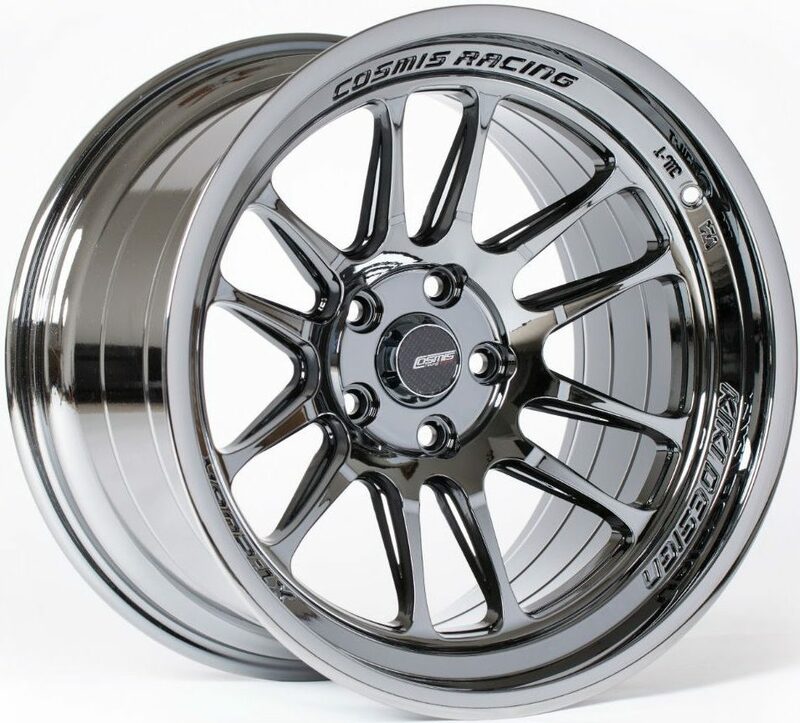 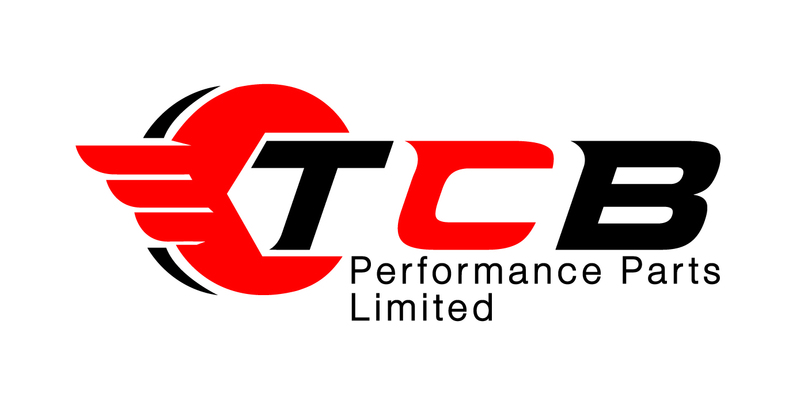 “We will be using our brand marketing expertise to relaunch Cosmis Racing Wheels to give this distinctive, authentic brand greater visibility in the UK market,” said a statement from Walton Motorsport. 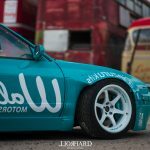 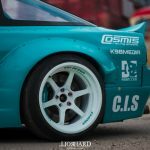 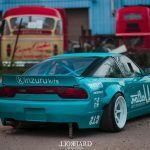 For 2016, Cosmis Wheels stockist Walton Motorsport refreshed their Nissan S13, for 2016 it now sports a Kinzuru Kits V2 Rocket Bunny bodykit, and most importantly Cosmis XT-006r 18×9.5″ and 18×11″ in white. 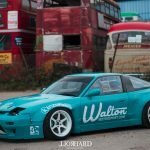 For 2016 Mike Walton will be piloting the S13 in Drift Cup, the feeder series to British Drift Championship. 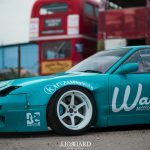 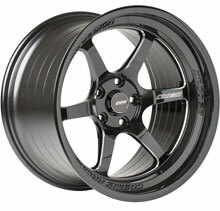 Hopefully we will see the Walton Motorsport S13 running the Cosmis Wheels in BDC next year, Watch this space. 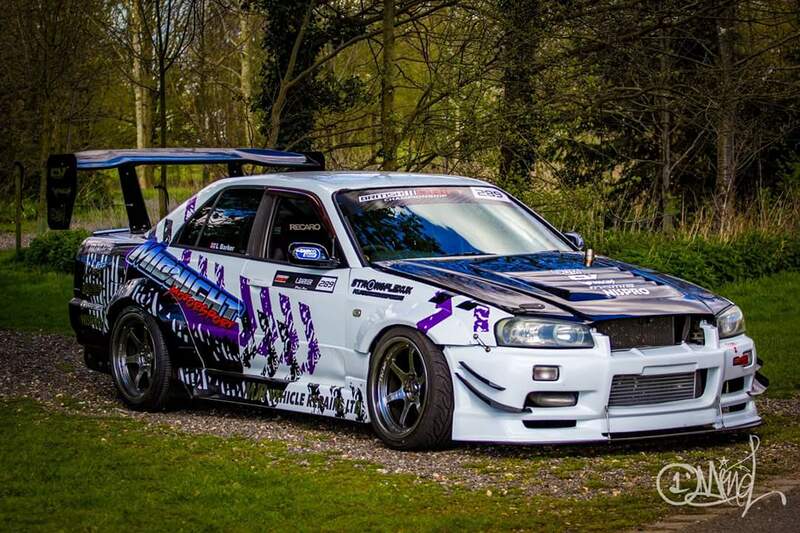 Lee Barker is on a new team for 2016, having previously having great success in his Skyline R34 4-Door under the Walton Motorsport team in his first full year competing, he steps up into Pro Am class of the British Drift Championship, armed with a fresh new set of Cosmis XT-006r in Hyper Black to compliment his well used XT-206r’s from last season. 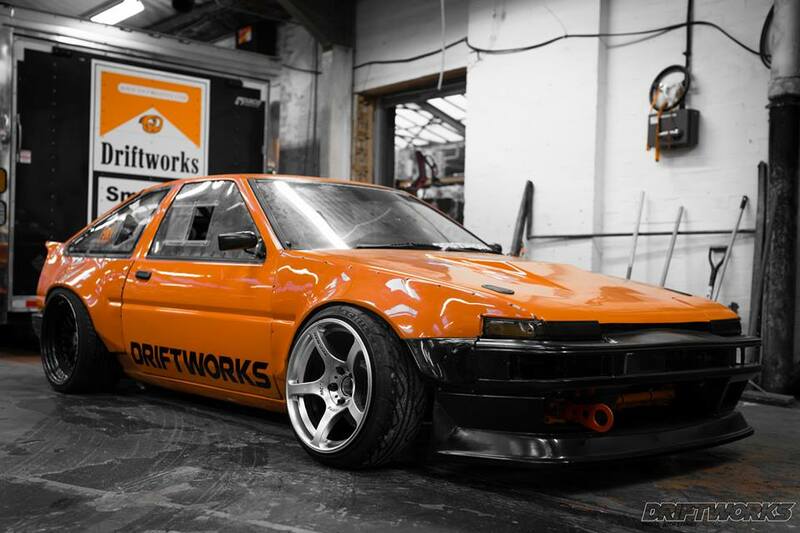 Driftworks recently fitted a pair of Cosmis N5R wheels to the front of their monstrous DW86 and we absolutely love the new look. 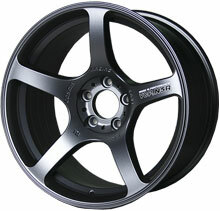 Measuring 17×9” with an offset of ET15, the N5Rs look suitably aggressive underneath the Corolla’s front arches. 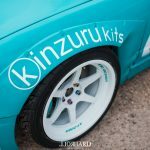 Of the numerous builds being unveiled for the 2015 season of the British Drift Championship, Mike Marshall’s 2JZ powered BMW E92 M3 stands out as one of the most impressive. 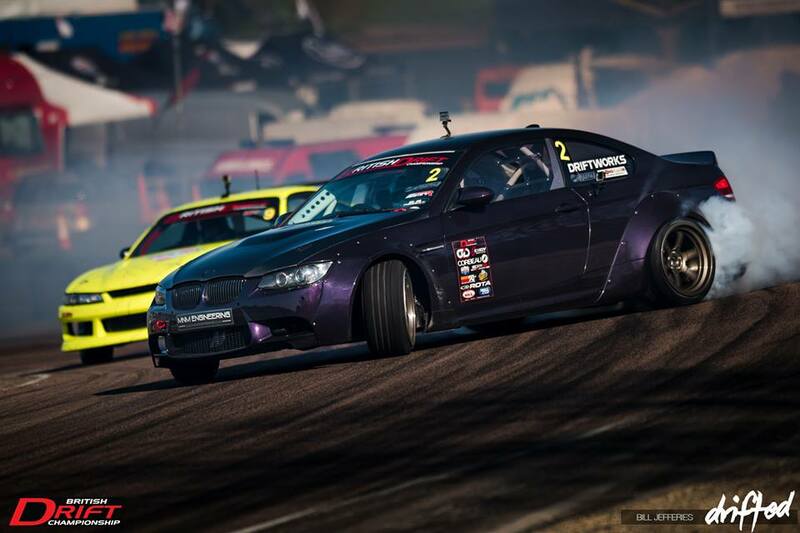 Irish sensation Jack Shanahan stormed to victory at Round 1 of the British Drift Championship at Lydden Hill over the weekend after a dramatic final showdown against Driftworks’ Phil Morrison. 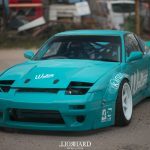 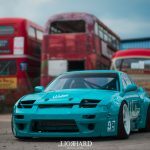 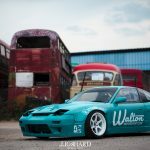 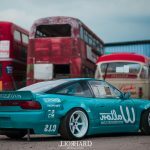 Jack’s Nissan S14a is powered by a turbo’d M3 engine and is kitted out with Cosmis XT-006R wheels (18×9.5” ET10 up front and 18×11” ET8 at the rear) finished in Hyper Black – you can buy Jack’s setup from the Driftworks store.